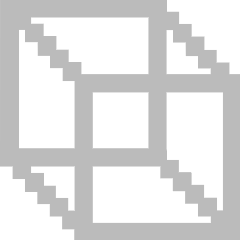 in objects where the query is *	and	the medium_id is 35371277. 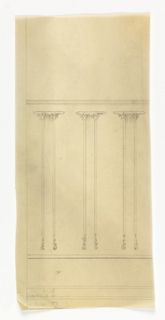 The results are sorted in ascending order by width. 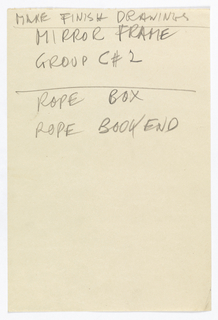 This is page 1 of 25. 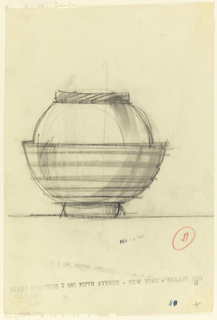 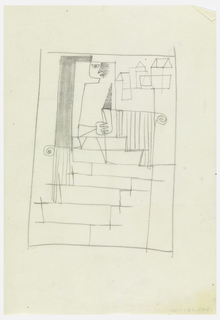 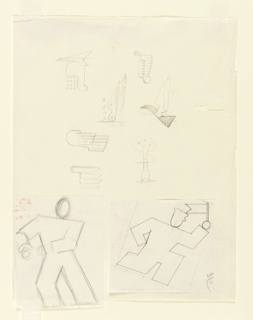 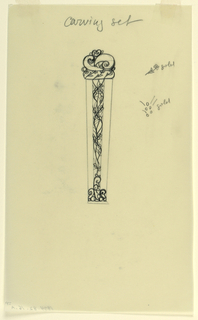 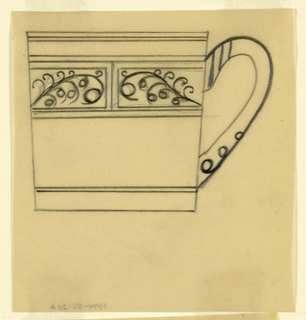 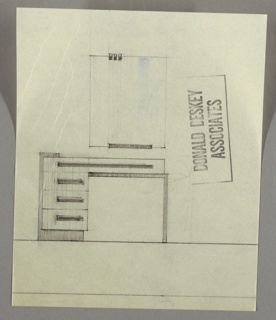 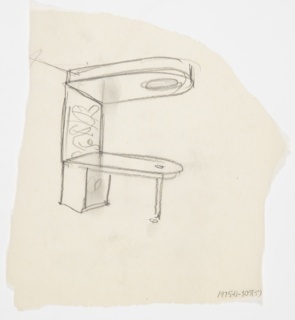 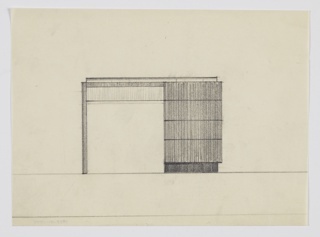 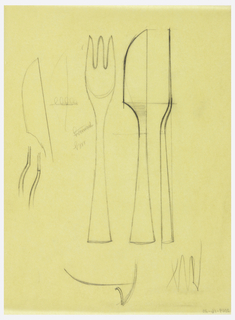 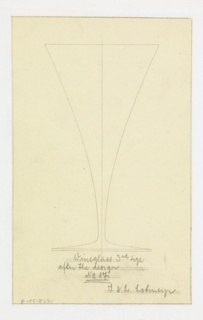 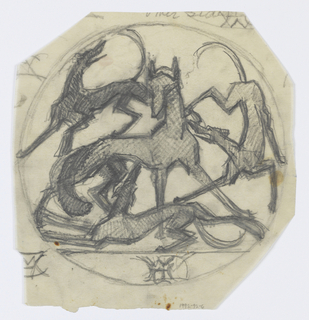 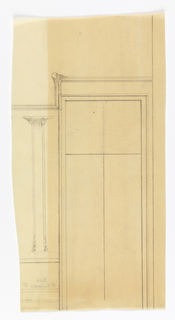 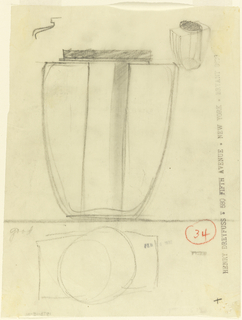 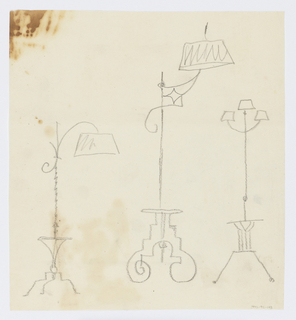 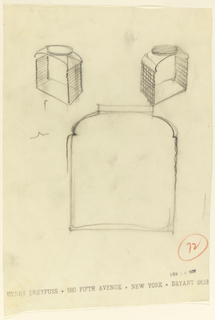 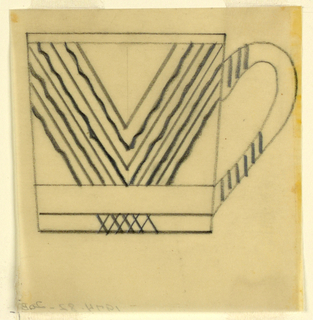 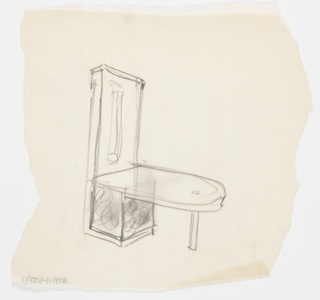 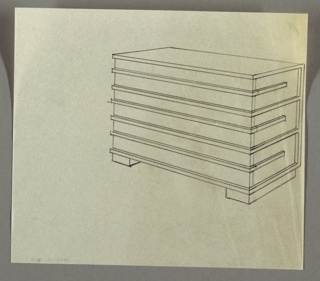 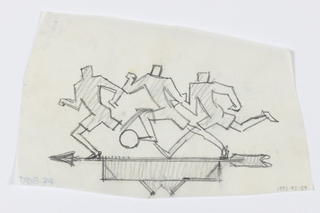 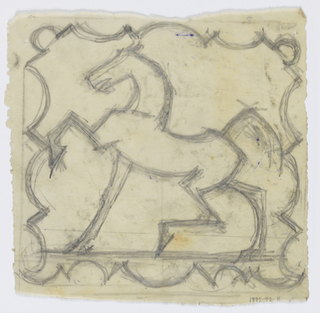 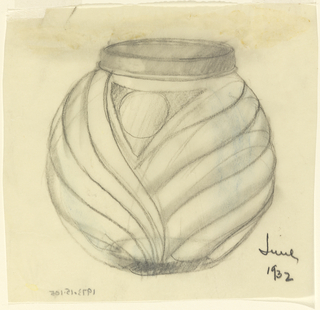 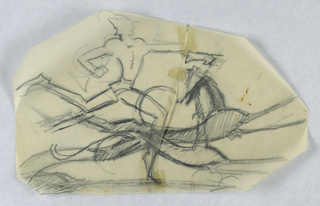 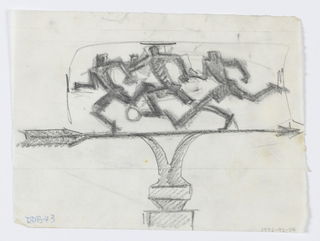 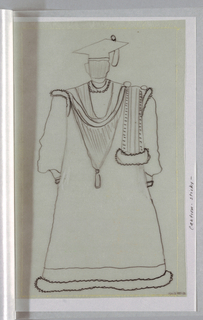 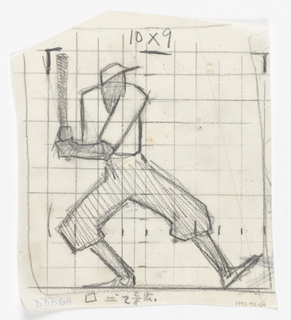 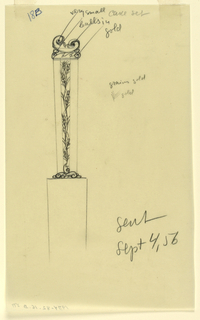 Drawing, Design for Trivet, Prancing Horse, n.d.